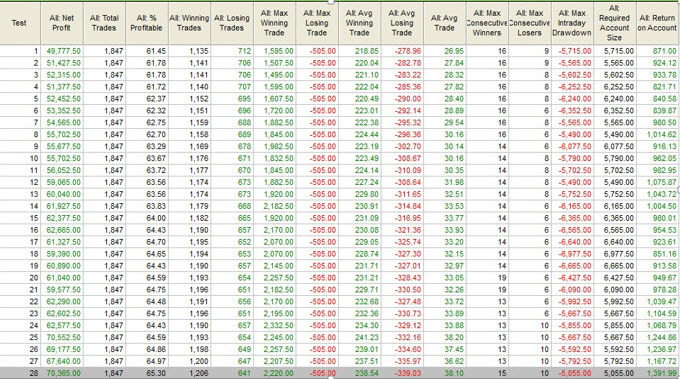 The trades that “feel” the best will almost inevitably lose money. There is such a dichotomy between trades we’d like to make and trades we should make that you’d think a contrarian system could be made out of it. I haven’t found a way to do it which might have something to do with the fact that it’s such a comfortable theory. Comfortable trading leads to losses. Successful trading is boring at best and downright terrifying at worst. A frequent point I make in the introductory portion of my lectures is that our biggest winners tend to come from the trades we fear the most. One of the warm and fuzzy concepts we embrace is that profit targets are a good idea. Why wouldn’t they be?—a market is only going to move so far before topping (or bottoming). Shouldn’t we be able to test for the ideal parameters? Day traders especially are interested in closing trades sooner rather than later. Let’s face it—it’s always a relief to ring that cash register. Open winners will sometimes turn into losses. 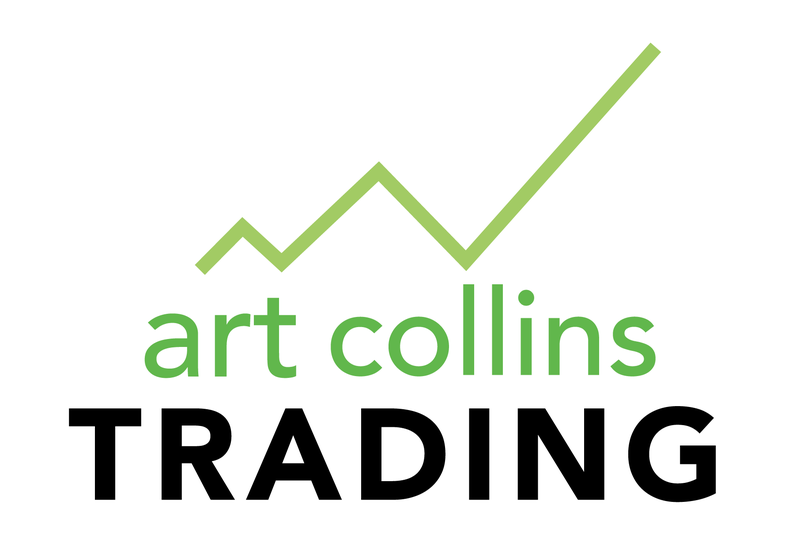 While there are probably systems that thrive off intraday exit points, time and again, I’ve demonstrated that what you really want to do is hold your surviving trades into the close. “Surviving” as in no stop was hit—I’m certainly not arguing that stops—sometimes even tight ones—are not a good idea. A non-stopped out trade, though, usually means you’ve caught the right side of momentum. Statistically, you’re better off betting that it will continue rather than stop or reverse. The following chart shows an optimization study of a simple mechanical strategy that enters trades at 8:35 a.m. Central Time. The system is then optimized for exit times. Test One (top) exits at 1:00 p.m., Test Two at 1:05 and down the line. The last test—28—corresponds to the 3:15 daily close. It’s a robust system as the uniform winners demonstrate, but there is also a near unbroken increase in performance the longer you hold the trade. The 3:00 close (Test 28) happens to produce the biggest net profit; slightly edging out the 3:15 result. If you look at the more significant far right return on account column, however, the last possible exit is the best. (Return on account is the net profit divided by the worst drawdown. I consider it the best performance stat as it gives you profit expectations in relative terms. A $40,000 profit with a $20,000 drawdown is only a 100 percent increase had your startup been that $20,000 worst drawdown figure. A $25,000 with a $5000 worst drawdown would be far preferable—the change from worst drawdown to net profit would have be plus 500 percent). In short—yes, profit targets are good on the psyche. They just don’t tend to be the best strategy overall. This is merely one of several affirming studies. ← Can Performance Be Improved By Cutting Back After Large Winning Or Losing Periods?